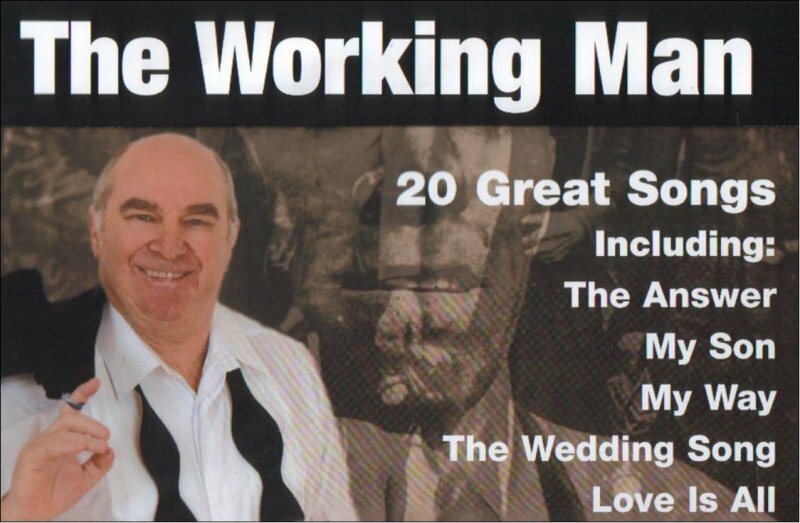 Best know as "The Working Man" Johnny has graced Clubland for almost 5 decades. He is an outstanding entertainer who is still in great demand. His repertoire includes hits from David Alexander, Del Shannon, Frank Sinatra, Engelbert Humperdink, Matt Monro, Dean Martin & so many more.